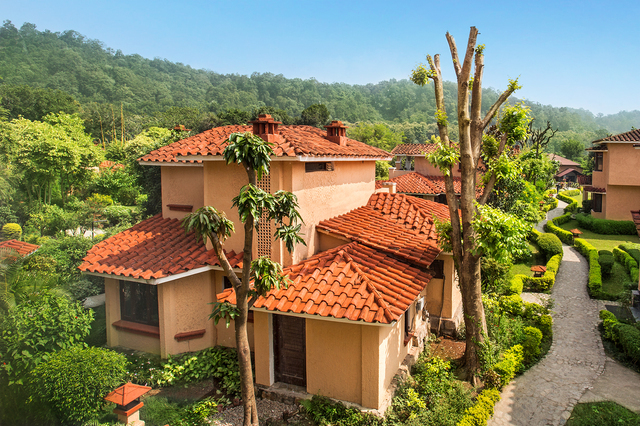 The Bungalows Rivers Edge in Corbett, imparts ultimate repose to travelers with its jungle setting and refined construction. 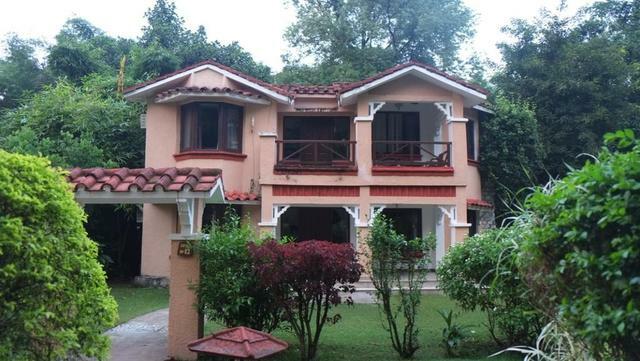 The villa has tiled roofs and is painted in vibrant colours. 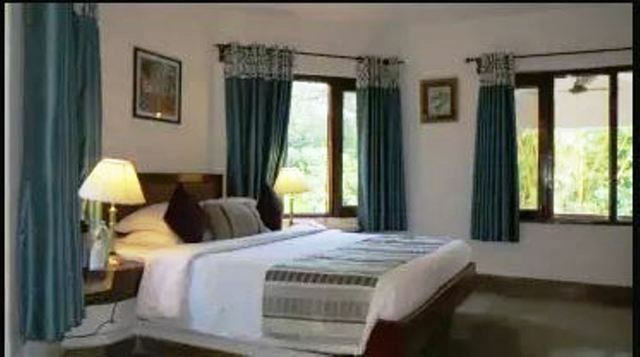 Cool stone floors with throw rugs, block wood furniture and fireplaces add a lavish sentiment to the dcor of the villa. 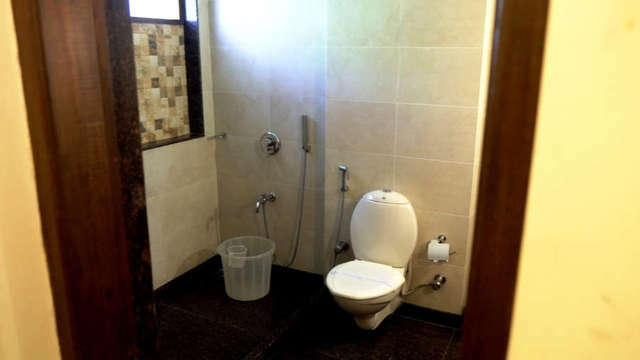 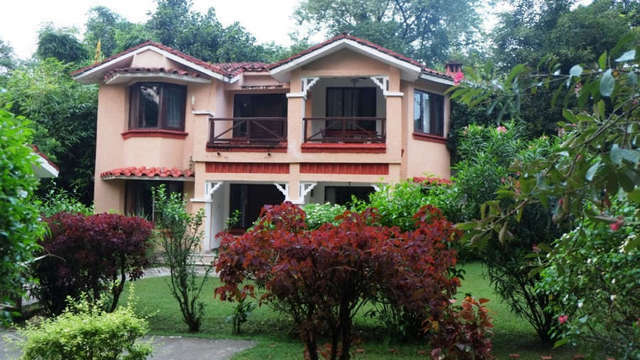 This two story private villa has three classily furnished bedrooms with large bathrooms, a spacious living area, dining facilities and a fully equipped kitchenette. 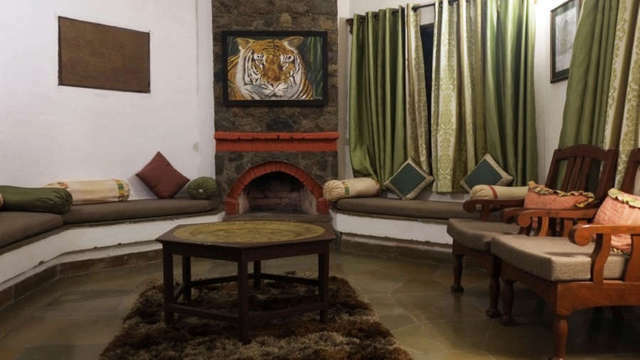 Beautiful artworks of wildlife and nature adorn the inside spaces and add to the splendour of the villa. 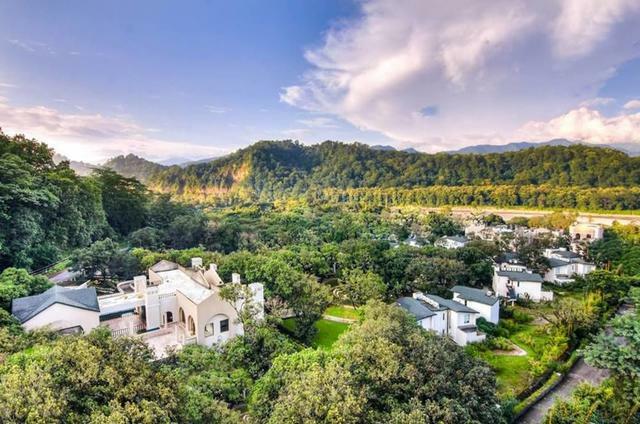 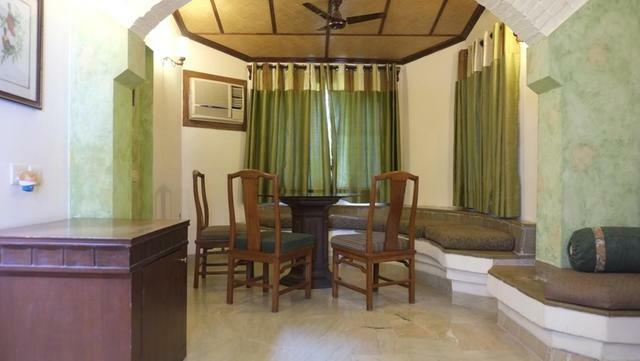 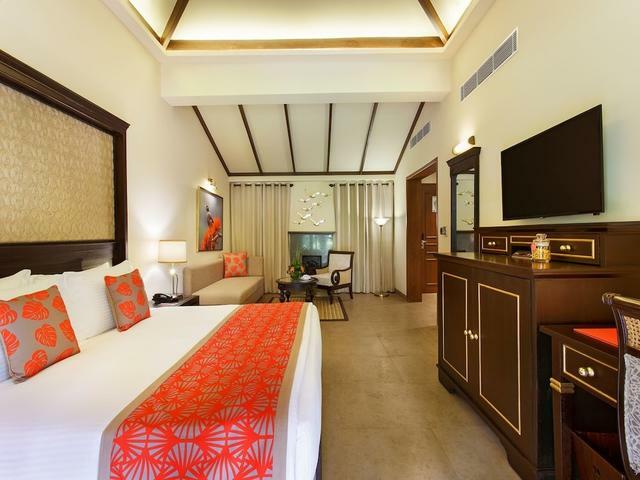 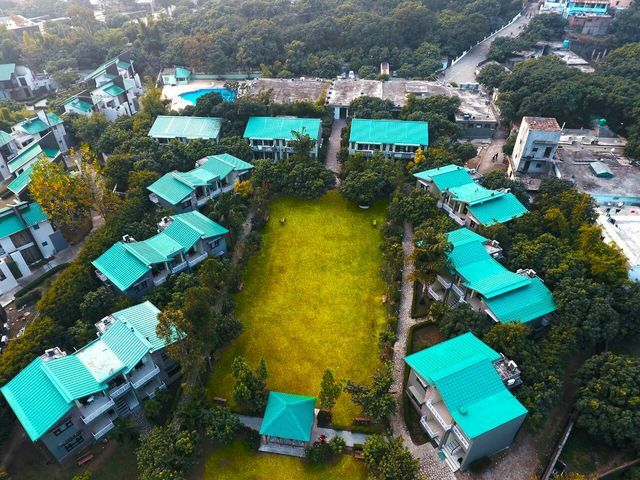 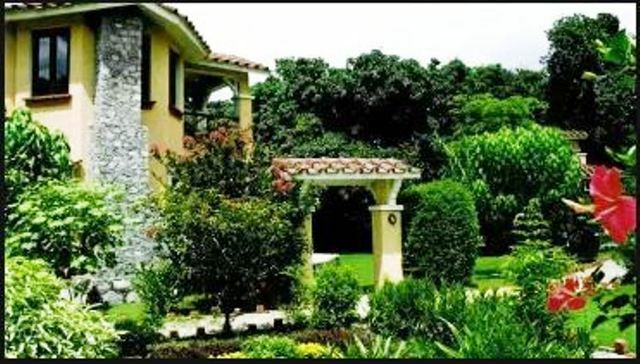 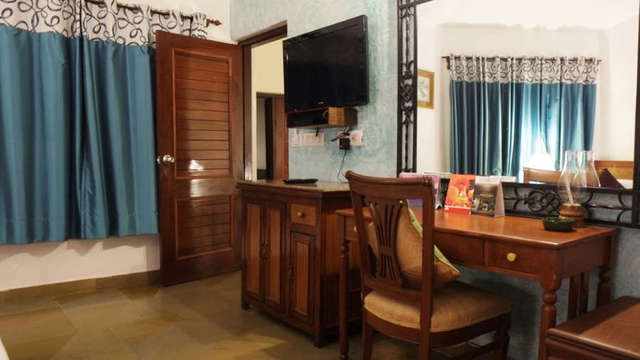 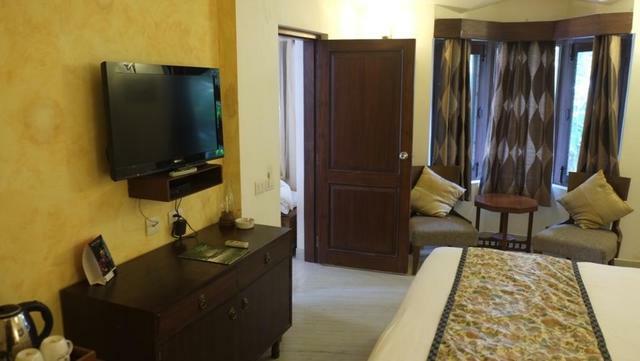 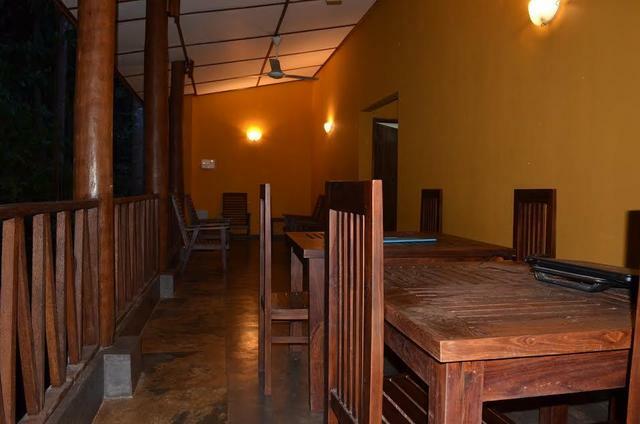 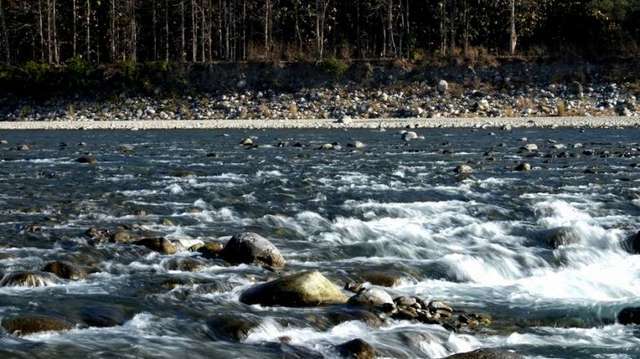 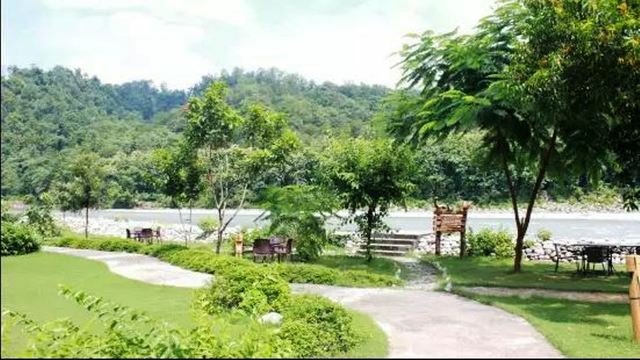 Furthermore, The Bungalows Rivers Edge, Corbett, is a resort villa, situated within one of the most popular resorts in Corbett The River View Retreat, by Leisure Hotels. 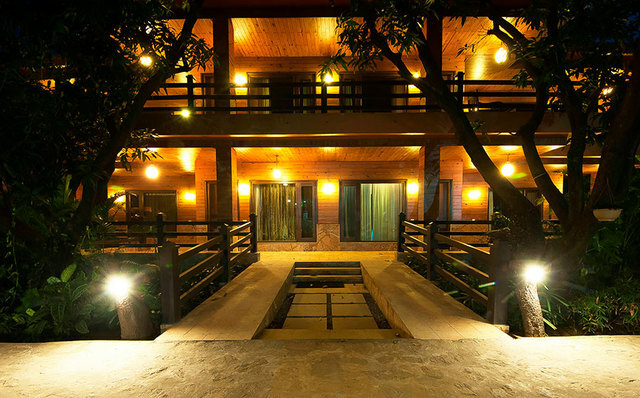 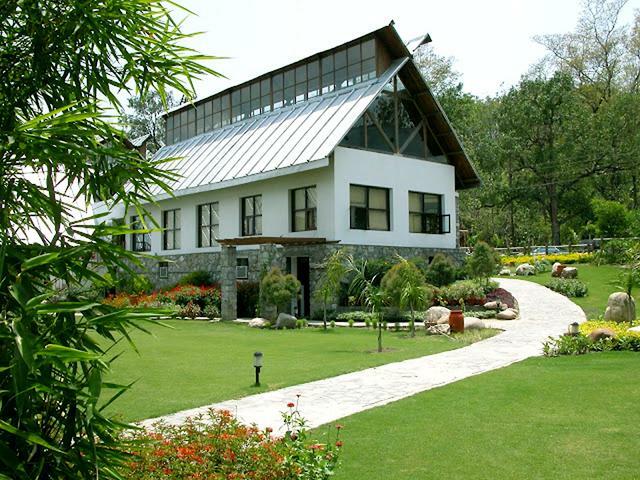 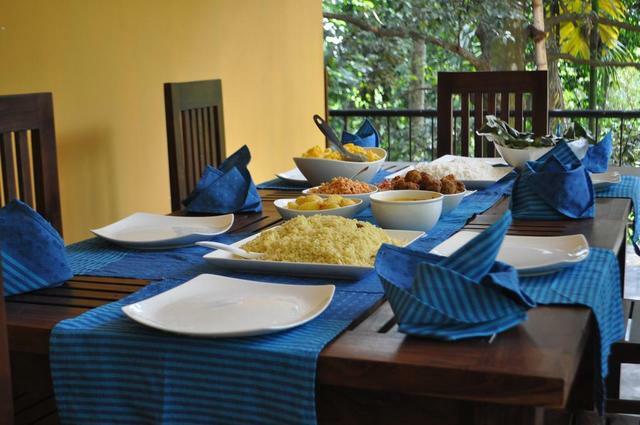 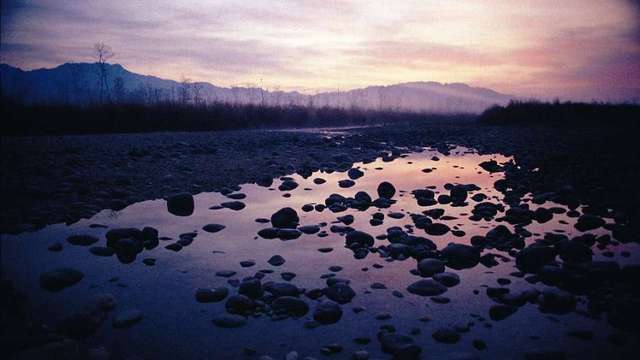 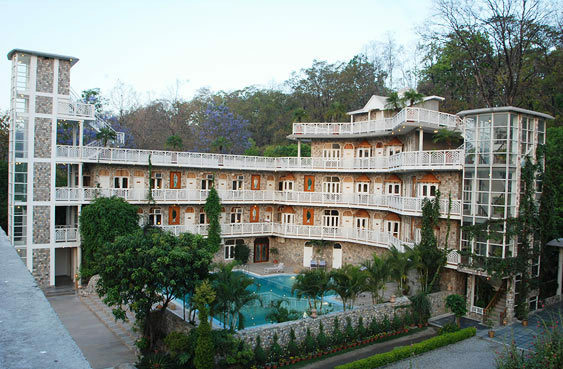 The resort canvasses 8 acres of green landscape and has one of the best restaurants in Corbett. 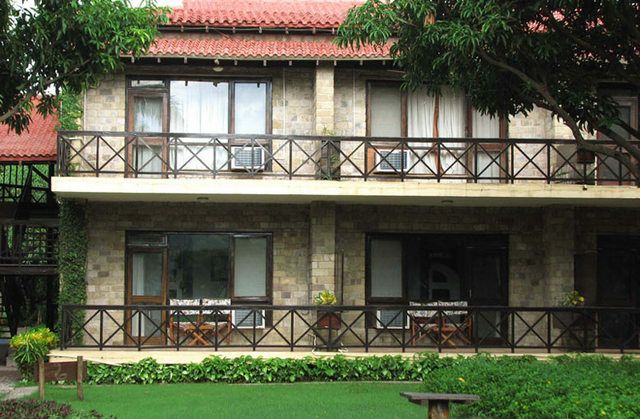 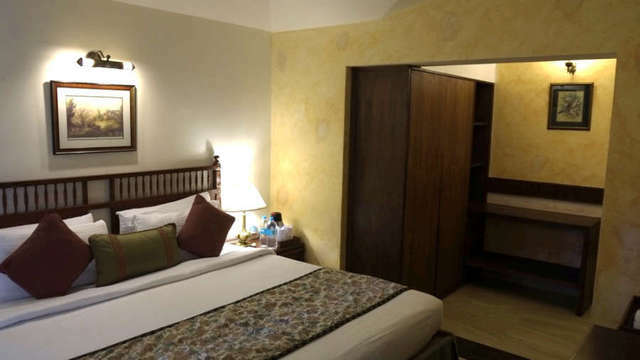 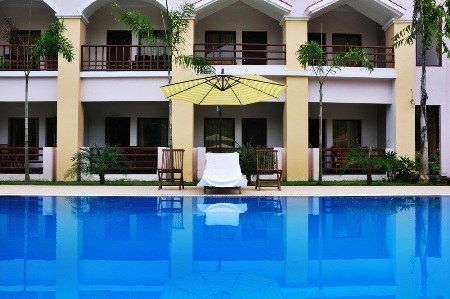 A stay at The Bungalows Rivers Edge entitles our guests to all the amenities and services offered at the resort as well.